Finding the laughter. 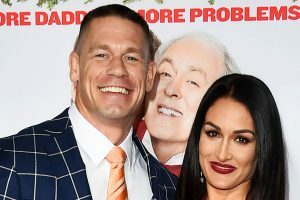 John Cena joked about his split from ex-fiancée Nikki Bella during his return to WWE SmackDown. 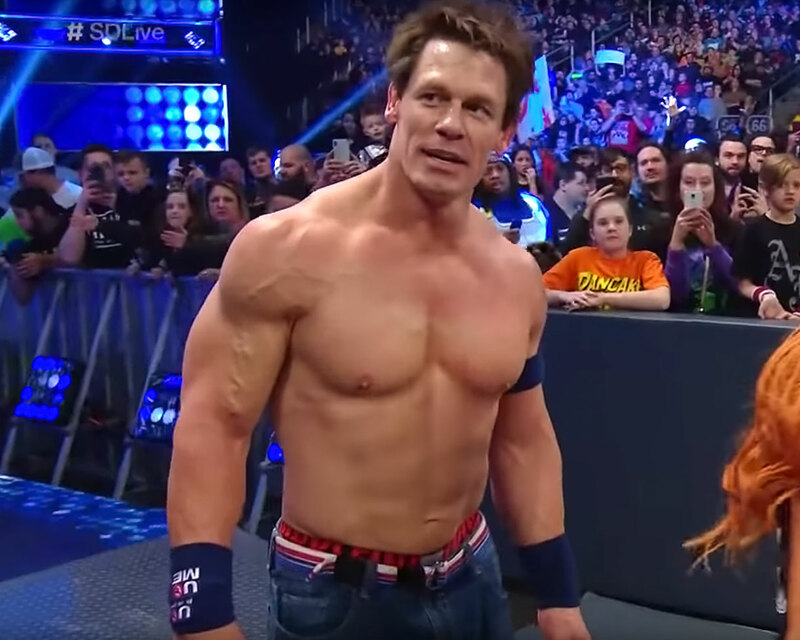 Bella previously elicited groans during a July appearance on The Tonight Show Starring Jimmy Fallon when sister Brie Bella talked about how the siblings used to break up with each other’s boyfriends. “Where were you a few months ago?” Nikki joked. So Sad! Offset Tweets About Cardi B: F–K YALL I MISS CARDI !